Savor this dreamed destination as you’ve always imagined it, on Cusco Private Tours, We organize and customize private tours in Cusco and Sacred Valley of the Incas with a friendly, knowledgeable private guide to explore each visited site on your own pace, no rush! with more free time to roam, according to your travel interest, this tour is completely flexible, it’s your adventure, your way, for an unforgettable experience with just your friends and family or a loved one. If your time is very limited in Cusco and want to make the most of your time in one day? Then Cusco Private tours is for you. We strive at every turn to redefine your notion of what is possible on a vacation. Our approach combines singular service, such as enhanced unique tours in Cusco to Machu Picchu, where you decide the the size of your group, with insider-access opportunities unlike any you have experienced before. Customized tour isn’t defined by expense or excess, it’s about helping you to have the experience you crave and taking care of all the nitty gritty logistics so all you need to concern yourself with is enjoying your trip. This could mean staying in a 5-star hotel, of course, but it doesn’t necessarily have to be the most expensive one. It might also mean booking a modest family owned hostel with an appealing character or an unbeatable and unique location. Either way, we won’t try to upsell you into something you don’t want. Besides, we won’t make you cough up cash for three-course dinners when all you want is a salad. Your ease, comfort, and pleasure are guaranteed when you travel with us. Peru Summit Adventures lets you discover Cusco, Sacred Valley, and Machu Picchu through the eyes of its resident expert guide, and introduces you to Incan culture firsthand, through exclusive tours at particular historical sites. – Knowledge and expertise, visit the historical sites the way you want because you are on the proper hands, get the first-hand information from your local private guide and avoid the crowds. – Flexibility, this is your adventure, your way, just let us know what to do, and we are glad to assist you. We focus on minimal details to make your trip the most memorable out of everything. – Relentless investigation, our guides are always up-to-date on new archaeological discoveries, species in flora and fauna, emergency procedures, and local stuff. – Bon Appetit! 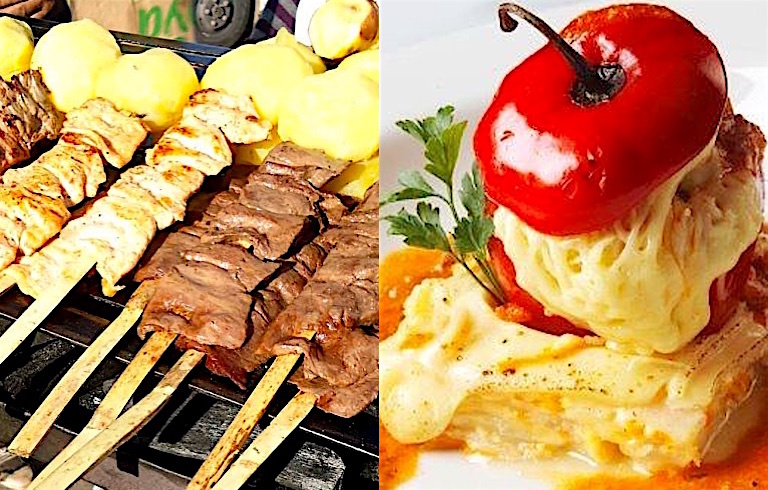 Explore the streets of Cusco while tasting the flavoury local cuisine with a foodie guide. – All tickets included to Incan ruins in Cusco, tickets to all visited places, no hidden fees. – Do not worry about your hotel location, we come to pick you and we drop you off at your hotel at the end of the tour. Tours are personalized in private service, you decide the number of travelers in your group. Solo travelers are welcome to our trips as well. We make the quotation based on the selected itinerary or selected sites, size of the group, and hotel location. Please, mention on your tour inquiry the hotel information, group size, and wished sites to visit to quote properly. This is the absolute way of exploring the highlights of the city of Cusco and surroundings, if your time is very limited and have just one day to see the capital of the Incan empire? this the way to do with a private knowledgeable tour guide at your side. – From any hotel in Cusco or another place / To any hotel in Cusco or another place. – Places to explore (visit): Sacsayhuaman, and other small Incan ruins (Qenqo, Pukapukara, Tambomachay), Temple of the sun of Qoricancha, typical alleyways, typical market of San Pedro. This tour is perfect for the ones who want to explore the city of Cusco at a leisurely pace, visiting its typical Incan alleyways, historical spots, and typical markets. This is an ideal way to spend a day in Cusco while learning about its history with a private guide at your side. – Places to explore (visit): Cathedral, temple of the Sun Qoricancha, the bohemian neighborhood of San Blas, San Pedro typical market, and typical cobble-stoned Incan alleys. Together we will uncover the real Cusco as we seek out classic local shops and markets, street stalls, historical alleyways, and restaurants while learning about the history and food culture of Peru, finishing the tour at a local spot to enjoy the true Peruvian hot chocolate. Eating while walking, walking while eating like a local, either way, it sounds like an ideal way to spend an afternoon in Cusco! Fill your tummy with all type of yummy foods from Peru and beyond and jump into the hustle and bustle of the local market, all in an afternoon walk! This culinary adventure is perfect for ones who want to venture into the local street food while exploring the historical areas of Cusco, on this tour we do not go to the fancy restaurants, we go to the small local restaurants and taste the food on the street like locals do. Are you ready? Join us. – Places to explore (visit): Savor local food on the streets, Taste the true Peruvian Chocolate, The bohemian neighborhood of San Blas, San Pedro typical market, and typical cobblestone streets. 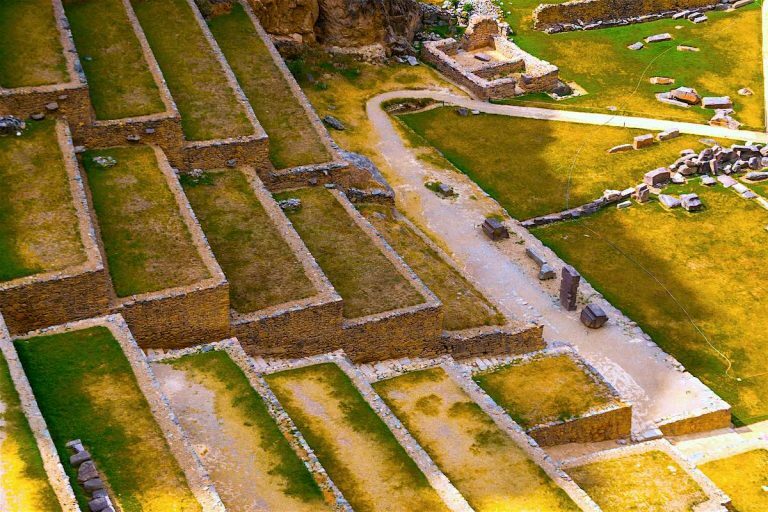 This day tour is perfect for everyone who wants to visit the unique lesser known archaeological sites and historical places located outskirts of Cusco. 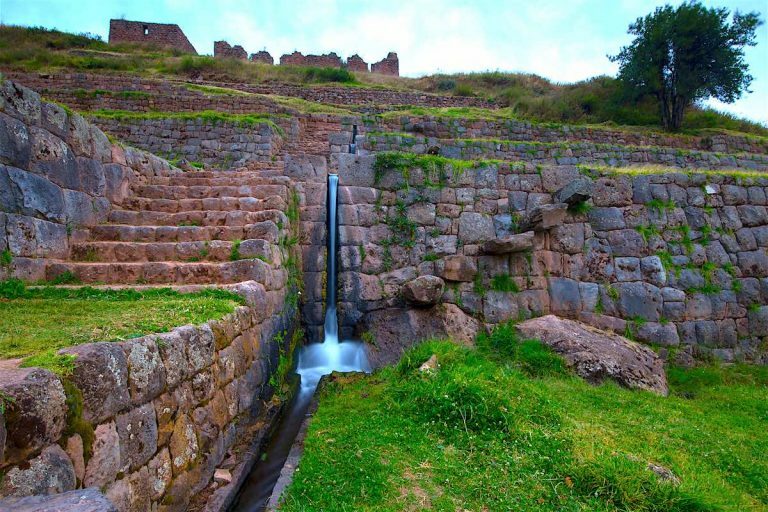 An ideal way to learn about the Incan hydraulic engineering, pre-Incan history, and some history of the Spanish times and enjoy the great sceneries. – Places to explore (visit): Tipon the Incan hydraulic center, Pikillacta the pre-Incan city VII – IX B.C, Andahuaylillas Colonial Church. 5) The Route of Andean Baroque, perfect for ancient art lovers, ancient painting lovers, like fresco. If you are a type of person who loves the ancient art like paintings, sculptures, frescoes then this tour is for you. 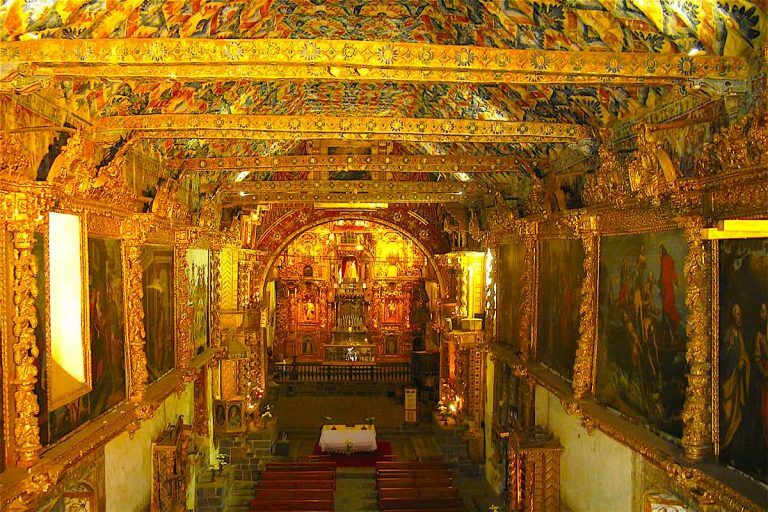 It’s a day tour to visit the lovely colonial churches from XVII century located in the picturesque towns outskirts of Cusco, where local Quechua people were the important key to build the small churches and make unique arts, today, these churches are home for these particular unique works. 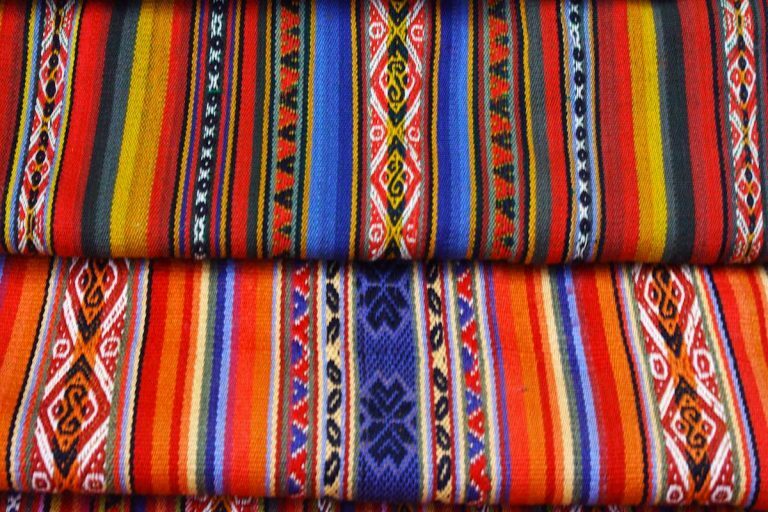 – Places to explore (visit)/ What to expect: Where Andean people’s life is still intact as about decades ago, learn about the weaving methods, give a chance to buy local original, beautiful textiles, interact with local kids and learn some Quechua words from them, and why not share some local food with them. And a perfect place to learn about the Inca’s fascinating culture through community like this before you embark on a exciting journey to Machu Picchu. – Places to explore (visit): Alpaca & Llama farm visit, Pisac, Ollantaytambo, Chinchero, Local typical markets, stop offs on the way. – From any hotel in Urubamba or another place / To any hotel in Urubamba or another place. 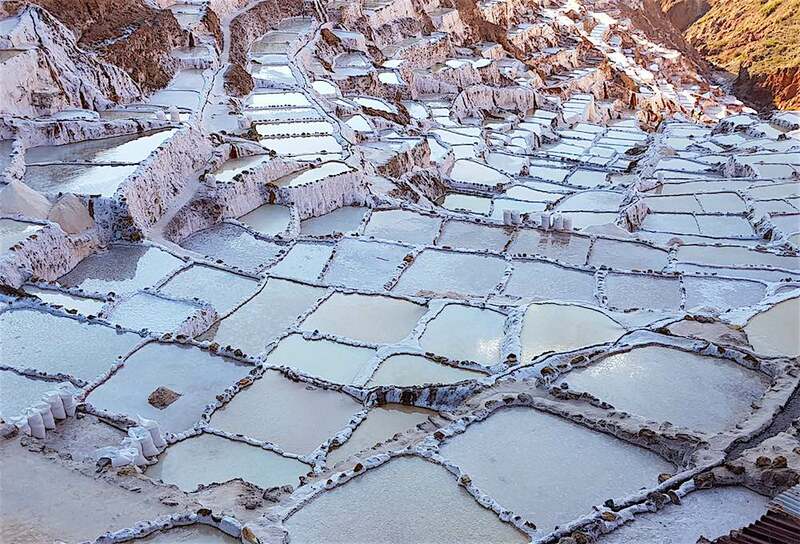 – Places to explore (Visit): Ollantaytambo, Maras salt mines, Moray, stop offs on the way. 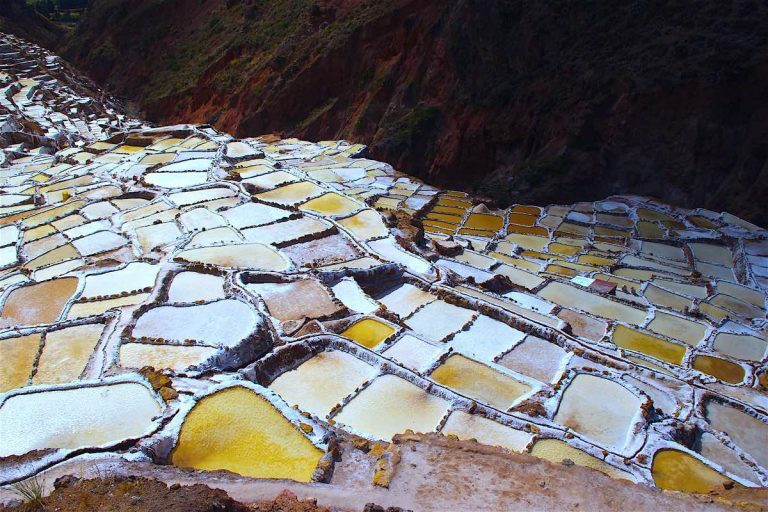 – Places to explore (visit): Maras salt mines, Moray, Chinchero, Cusco. 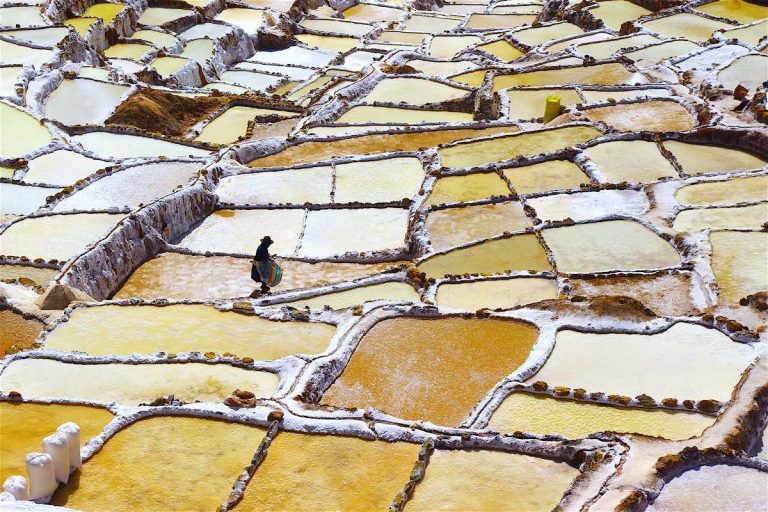 – Places to explore (visit): Chinchero, Maras salt mines, Moray. – Places to explore (visit): Chinchero, Maras salt mines, Ollantaytambo or Viceversa starting in Ollantaytambo and finishing in Chinchero. – From any hotel in Cusco and/or any hotel in Urubamba or another place / To any hotel in Cusco and/or any hotel in Urubamba or another place. – Places to explore (visit): Machu Picchu, optional Machu Picchu Montaña (Mountain) Hike, and Huayna Picchu Mountain Hike, which could be on Machu Picchu Tour by train full day, Machu Picchu Tour by train 2 days with overnight in Machu Picchu Town. – After any Sacred Valley Tour mentioned above, we take the train to Machu Picchu Town for an overnight stay at hotel, the start point of tour could be from any hotel in Cusco, and/or Urubamba, and the drop off at any hotel in Urubamba or Cusco. – Places to explore (visit): Machu Picchu. optional Machu Picchu Montaña (mountain) hike, and Huayna Picchu Mountain hike. – Private Tour Guide. A professional Peru Summit Tour Guide with a deep knowledge of the destination and a focus on customer service makes all the difference. Our leaders are experts on Inca history, nature, birding, gastronomy, local language, funny, etc, with a profound connection to Peru’s fascinating traditional culture. They take care of all the details, so that you can savor the experiences of the trip. And just as important, they have a remarkable gift for sharing their extensive knowledge and favorite places. Our Tour Leaders (Tour Guides) have the warmth, endless energy, and that special “it” factor that transforms a trip into a memorable journey. – Professional Driver. Very friendly, and very experts about the driving, usually with over 10 years experience in driving, Our top priority is the SAFETY, you’ll be on sound and good hands. – Very Modern Vans, Mini Vans, and SUVs. Very spacious Vans and mini Vans to travel very comfortable, and very well equipped with air conditioning, oxygen tank, etc. 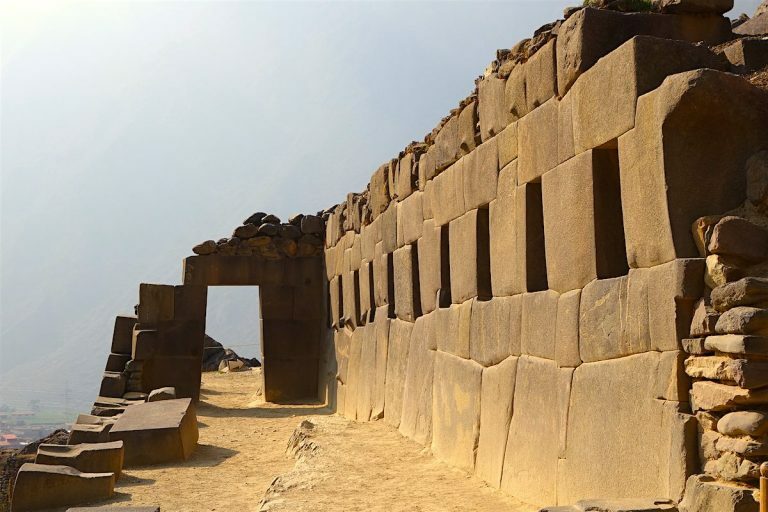 – Entrance tickets to each Incan site mentioned on the Cusco Private Tours Itinerary. 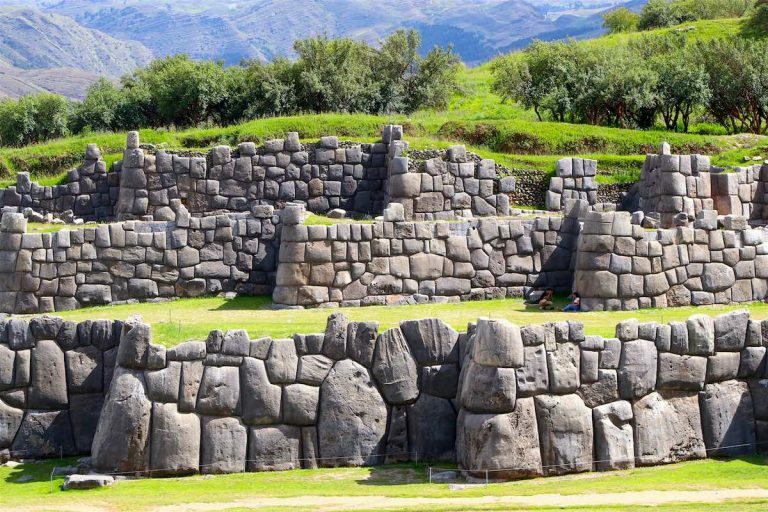 To visit the historical sites in the Cusco, it is important to purchase an admission partial ticket (Boleto Turistico Parcial) whose cost is PEN 70 Peruvian soles (USD 25 per ticket) which allows you to access historical sites like Sacsayhuaman, Qenqo, Pukapukara, Tambomachay, Tipon (in other words, it is used only for Cusco). This ticket is valid for 2 days. Therefore, in our quotation, this entrance ticket is included. The Cathedral of Cusco and the Temple of the Sun “Qoricancha” tickets are not part of the boleto turistico parcial or boleto turistico general (partial or general ticket), these tickets should be purchased at the entrance of the each place, Cathedral’s ticket cost is PEN 25 Peruvian soles (about USD 8 per ticket) and Temple of the Sun’s ticket cost is PEN 15 Peruvian soles (about USD 5 per ticket). In our quotation will include these tickets based on the selected itinerary. If you get planned to visit other historical sites out of Cusco, like the ones located in Sacred Valley, our recommendation is that you need to purchase the general admission ticket (Boleto Turistico General) whose cost is PEN 130 Peruvian Soles (USD 45 per ticket), this ticket allows you to visit 14 historical sites, which are located in Cusco, Southern part of Cusco, Sacred Valley, and some museums in Cusco city. The ticket is valid for 10 days. Cusco, Sacred valley, and Machu Picchu offer one of the world’s most spellbinding travel experiences. But it’s also a world-renowned destination, and touring the site in a big group with multitudes of tourists jostling one another for photos, and competing to hear the guide, your once in a lifetime visit to this World Heritage Site may lose its magic. Our Cusco Private Tours and Machu Picchu Private Tours are scheduled with an average of just four travelers, allowing for a deeper exploration of the lost city of the Incas with our Local Experts / Tour Leaders. Besides, you decide the size of your group. We don’t believe any other tour companies make comparable trips when you take into account our unique itineraries and signature itineraries, impressive locations, small private groups, private tours, and quality Tour Leaders. But, should you come across a similar itinerary or matching itinerary of our quality at a cheaper price, even within 45 days after booking with us, we will happily refund the difference. It’s how we deliver our promise. This is Private Tours. While other tour companies generally cancel their trips due to low participation of travelers or pass their travelers to other big groups tour operators, we guarantee that we will never cancel a trip because of low signing-up or participation for the departure date neither get our travelers to other tour operators! This makes to our travelers the assurance and peace of mind to know their travel plans are insured and guaranteed. CUSCO IN A NUTSHELL- Cosmopolitan Inca capital, Cusco ( Qosqo in Quechua) today thrives with a measure of contradiction. 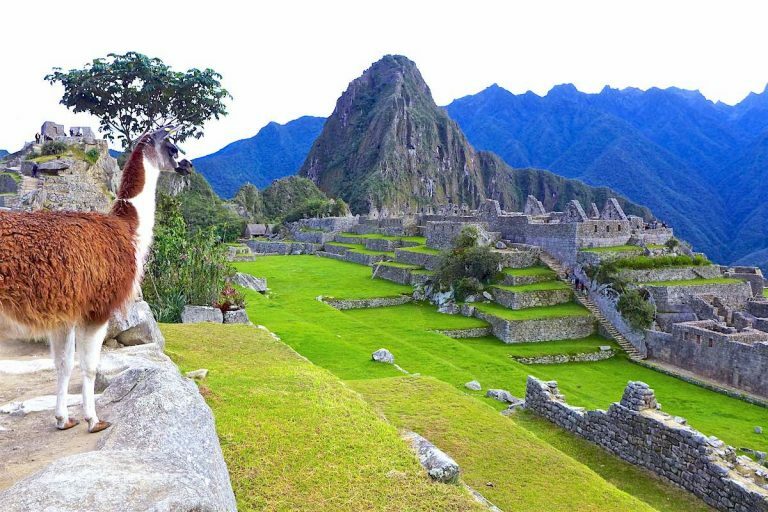 Ornate cathedrals squat over Inca temples, massage hawkers ply the narrow cobblestone streets, a woman in traditional skirt and bowler offers bottled water to a pet llama while the finest boutiques sell alpaca knits for small fortunes. The foremost city of the Inca Empire is now the undisputed archaeological capital of the Americas, as well as the continent’s oldest continuously inhabited city. 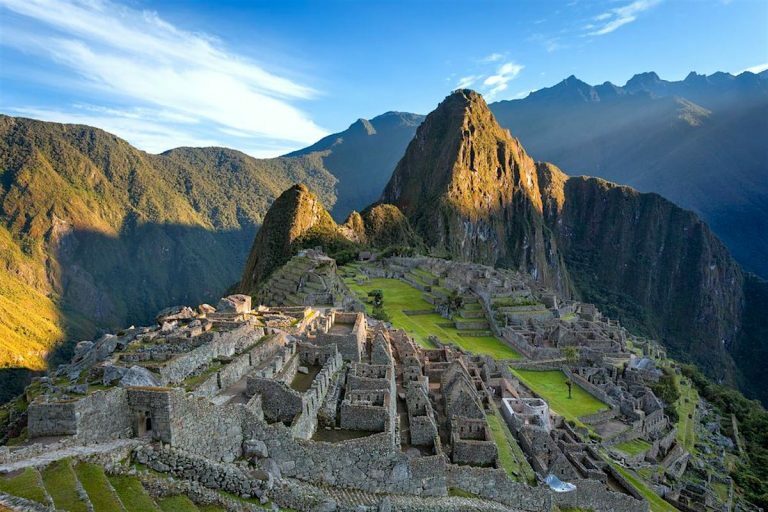 Few travelers to Peru will skip visiting this premier South American destination, also the gateway to Machu Picchu. Visitors to Cusco get a glimpse of the richest heritage of any South American city. Married to 21st century hustle, the trendy San Blas which still looks like in the past time. Foreign guests undoubtedly have the run of the roost, so showing respect toward today’s incarnation of this powerhouse culture is imperative. We have created a custom comprehensive listing of Cusco, Machu Picchu and Peru travel books for this trip. Sight-seeing, Made for history lovers, Culture lovers, Colonial art lovers. Most first-time visitors to Cusco are surprised to find that this Andean city with such a pervasive, gentle Amerindian influence and colonial atmosphere also has such a rollicking nightlife. It's not as diverse (or sophisticated) as Lima's, but the scene, tightly contained around the Plaza de Armas, is predominantly young and rowdy, a perfect diversion from the rigors of trekking and immersion in Inca and colonial history. Some older visitors might find the late-night, spring break party atmosphere a little jarring in such a historic, stately place. But even for those with a lower-key night in mind, Cusco is especially entrancing in the early evening, as lights twinkle in the hills and the street lamps in the Plaza de Armas give a golden glow to the square. Even though the city is inundated with foreigners during many months of the year, bars and discos happily aren't just gringolandia outposts. Locals (as well as Peruvians from other cities, principally Lima, and other South Americans) usually make up a pretty healthy percentage of the clientele. Clubs are in such close range of each other, in the streets just off the Plaza de Armas and in San Blas (where the city's artsy bars and cafes proliferate), that virtually everyone seems to adopt a pub-crawl attitude, bopping from one bar or disco to the next, often reconvening with friends in the plaza before picking up a free drink ticket and free admission card from one of the many girls on the square handing them out. For those who are saving their energy for the Inca Trail and other treks, there are less rowdy options, such as Andean music shows in restaurants, more sedate bars, and English-language movies virtually every night of the week. The storied capital of the Inca Empire and gateway to the imperial city of Machu Picchu, Cusco (also spelled Cuzco) is one of the undisputed highlights of South America. Stately and historic, with stone streets and building foundations laid by the Incas more than 5 centuries ago, the town is much more than a mere history lesson; it is also surprisingly dynamic, enlivened by throngs of travelers who have transformed the historic center around the Plaza de Armas into a mecca of sorts for South American adventurers. Yet for all its popularity, Cusco is one of those rare places that seems able to preserve its unique character and enduring appeal despite its growing prominence on the international tourism radar. Cusco looks and feels like the very definition of an Andean capital. It's a fascinating blend of pre-Columbian and colonial history and contemporary mestizo culture. The Incas made Q'osqo (meaning "navel of the world" in Quechua) the political, military, and cultural center of their empire, which stretched up and down the Andes, from Ecuador through Bolivia and all the way to Chile. Cusco was the empire's holy city, and it was also the epicenter of the legendary Inca network of roads connecting all points in the empire. Cusco looks and feels like the very definition of an Andean capital. It's a fascinating blend of pre-Columbian and colonial history and contemporary mestizo culture. The Spanish conquistadors understood that it was essential to topple the capital city to take control of the region, a feat they ultimately accomplished after an epic battle at Sacsayhuamán. 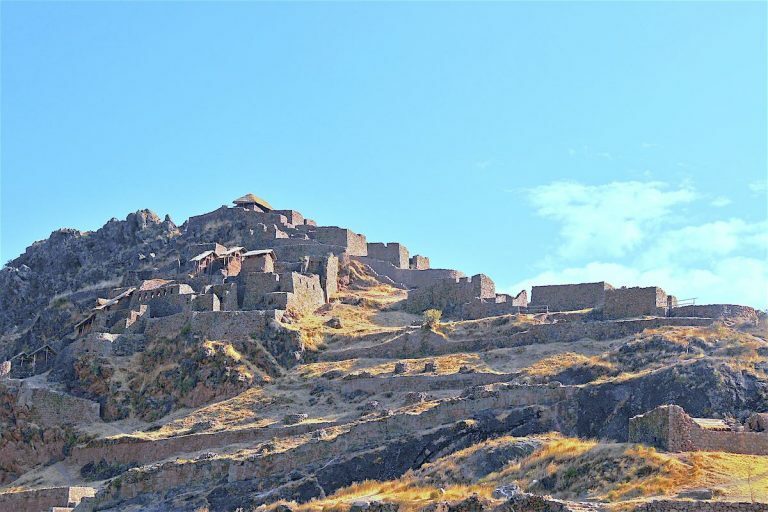 The Spaniards razed most Inca buildings and monuments, but, in many cases, they found the structures so well engineered that they built upon the very foundations of Inca Cusco. Many perfectly constructed Inca stone walls, examples of unrivaled stonemasonry, still stand. 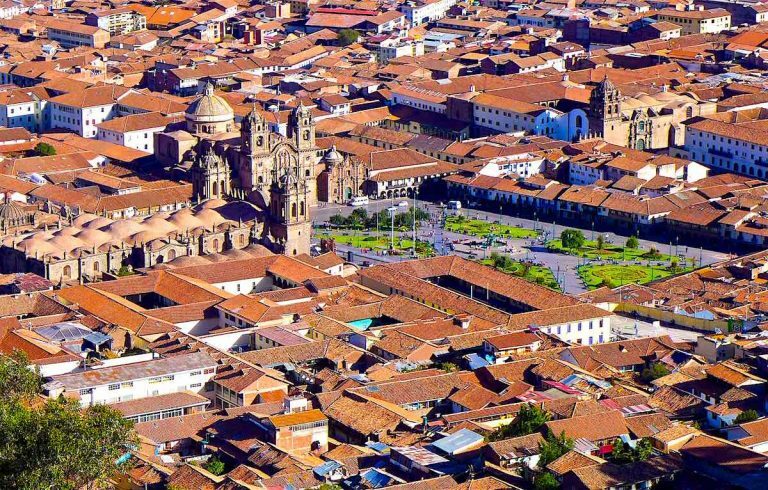 After a devastating earthquake in 1650, Cusco became a largely baroque city. The result is a city that showcases plainly evident layers of history. Cusco's highlights include both Inca ruins, such as Sacsayhuamán, a seemingly impregnable fortress on a hill overlooking the city, and Qoricancha, the Temple of the Sun, and colonial-era baroque and Renaissance churches and mansions. The heart of the historic center has suffered relatively few modern intrusions, and despite the staggering number of souvenir shops, travel agencies, hotels, and restaurants overflowing with visitors, it doesn't take an impossibly fertile imagination to conjure the magnificent capital of the 16th century. Today Cusco thrives as one of the most vibrant expressions of Amerindian and mestizo culture anywhere in the Americas. Every June, the city is packed during Inti Raymi, the celebration of the winter solstice and the sun god, a deeply religious festival that is also a magical display of pre-Columbian music and dance. Thousands trek out to Paucartambo for the riveting Virgen del Carmen festival in mid-July. Other traditional arts also flourish. Cusco is the handicrafts center of Peru, and its streets and markets teem with merchants and their extraordinary textiles, many hand-woven using the exact techniques of their ancestors.